An online master’s degree in counseling prepares students for an array of counseling jobs across sectors like schools, mental health centers, hospitals, and social service agencies among others. The flexible format of a web-based learning platform allows one to continue working while he/she pursues an educational degree. The leading counseling programs from reputable institutes are accredited and affordable. Those who already hold a bachelor’s degree in counseling or a related field can opt for an online master’s in a program to continue their education. Counseling is one of the most rewarding careers to pursue and also one of the fastest growing careers today. The Bureau of Labor Statistics has projected that overall jobs in counseling and related careers will grow 14 percent from 2016 to 2026 which is faster than the average for all occupations. Individuals who wish to grow in this field need more than a bachelor’s degree to stay ahead of the competition. Completing an online master’s degree in counseling program will provide them with the advanced knowledge and skills they need for most professional counseling positions. 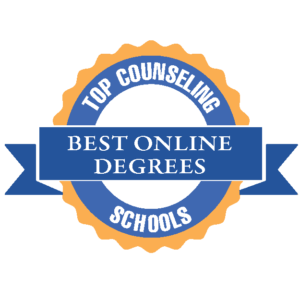 Here we have reviewed 25 of the best online master’s degree in counseling being offered by colleges that are dedicated to helping people achieve their goals to succeed as counselors. Based on publicly available data, they are ranked in terms of tuition, reputation, curriculum and the value they provide. 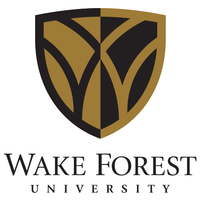 Wake Forest University offers an online master’s in counseling clinical mental health program which prepares students to work effectively with individuals who struggle with life and mental health issues. The 60-credit online program focuses on areas like Human growth and development, Social and cultural foundations, Helping Relationships, Career and Lifestyle Development, Group Work and Appraisal, Professional Orientation and Research and Program Evaluation among others. Graduates go on to help people solve their family and marriage, drug and substance abuse issues by using their specialized clinical skills and by building therapeutic relationships. The 100% online and CACREP-accredited programs are designed for working professionals who enhance their knowledge through practicum and internship experiences, as well as advanced therapeutic techniques. 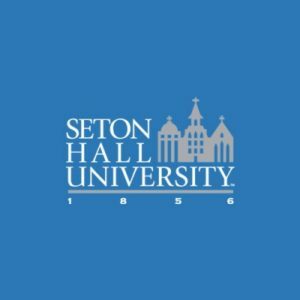 Seton Hall University offers an online masters’ in Professional Counseling that combines a Master’s and Education Specialist program. grounded in theory, it provides students with skills and models of intervention so that they can prepare for a successful career as a professional mental health counselor. The 60-credit online program includes courses like Counseling Theory, Counseling Skills, Psychology of Human Development, Career Development and Counseling, Abnormal Psychology, Multicultural Counseling and Psychology, Group Counseling, Counselor Ethics in Practice, and Appraisal and Assessment in Counseling among others. Students are also required to complete the necessary Practicums and Internships in Counseling online. Northwestern University offers an Online Master’s of Arts in Counseling which trains students to become self-reflective clinical mental health counselors via a learning-by-doing model to prepare them for real-world practice. The CACREP-accredited online program blends effective therapeutic techniques with relevant clinical experiences and immersions. The courseware includes Research Methods in Counseling, Individuals & Systems: Psychodynamic Viewpoints, Theories and Techniques of Group Counseling and Psychotherapy, Psychopathology in Counseling, Theories of Counseling & Psychotherapy, Foundations of Family, Marital, and Couples Counseling, Assessment in Counseling (Adult Focus), Career Development, Theory & Technique of Substance Abuse, Counseling Methods: Skills for Counseling & Psychotherapy, Counseling Methods: Strategies for Counseling & Psychotherapy, Counseling Methods: Outreach, Prevention, & Advocacy, Ethics and Legal Issues in Counseling, Cultural Diversity in Counseling, Advanced Topics in Clinical Mental Health Counseling along with Supervised Practicum and Supervised Internship in Counseling. 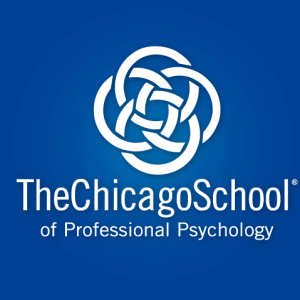 The Chicago School of Professional Psychology offers an online M.A. in Clinical Mental Health Counseling that prepares students for a career in mental health services in a variety of settings. The CACREP-accredited online program offers a transformative educational experience as students learn to be effective in helping others through issues like anxiety, depression, grief, low self-esteem, relationship difficulties, stress, and suicidal impulses. The 60 credit online program includes courses like Professional Counseling Orientation & Ethical Practice, Social and Cultural Diversity, Human Growth and Development Counseling, Counseling and Helping Relationships, Group Counseling and Group Work, Assessment and Testing, and Research and Program Development among others. Graduates gain an in-depth understanding of a wide range of mental health issues that make them effective counselors. The online degree program is accredited by The Council of Accreditation of Counseling and Related Educational Programs (CACREP). 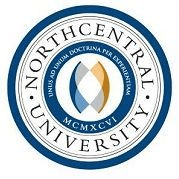 Northcentral University offers an online master of arts in marriage and family therapy which help students develop key skills and facilitate the personal and professional growth needed for effective counseling practice in the field of marriage and family therapy. The online program is for 45-credits but students seeking licensure may be required by their respective states to complete up to 60 credit hours. Along with the Marriage and Family Therapy, California Licensure Track, students can choose from 6 professionally relevant specializations which include Child and Adolescent Family Therapy, Couple Therapy, General Family Therapy, LGBTQ Couple and Family Therapy, Medical Family Therapy, and Military Family Therapy. While the program is primarily online, the practicum/internships/and clinical supervision activities include traditional engagement in the communities where the students reside. The Marriage and Family Therapy (MAMFT), online degree program, is accredited by the Commission on Accreditation of Marriage and Family Therapy Education (COAMFTE) and is the first online MFT program to receive this accreditation. NCU also features a one-to-one teaching, model. 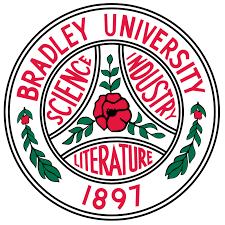 Bradley University offers an online Master of Arts in Counseling – Clinical Mental Health Counseling Track (CMHC) which prepares students for successful careers in community, clinical and mental health settings and to rake the National Counselor Examination. The 60-credit online program includes courses like Interpersonal Behavior and Organizational Leadership, Introduction to Counseling: Professional Orientation, Loss and Grief Counseling, Human Growth and Development, Substance Abuse Counseling, Counseling Diverse Populations, Counseling: Ethics and the Law, Theories and Techniques of Counseling, Principles of Group Counseling, Diagnosis and Treatment of Mental Disorders, Crisis Intervention Counseling, Psychopharmacology in Counseling, Assessment in Counseling, Consultation in Helping Professions and Couples and Family Counseling among others. Students also have to complete the required practicums and internships for hands-on experiences. 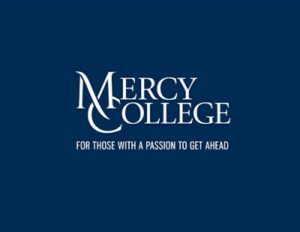 Mercy College offers an online Master of Science Degree in Counseling that prepares students to work as effective school counselors. The 60-credit online courseware includes Counseling and Ethics, Human Development, Intro to School Counseling, Counseling and Application, Multicultural Perspectives in Counseling, Counseling and Application, Career Development and Counseling, Diagnostic Tools: Measurement And Research Methodology along with Practicum in Group Work, Practicum in Counseling. The program trains students to follow successful career paths in the counseling field. Mental Health Counseling graduates are eligible to sit for the professional licensing examination. They can go on to further specialize in Counseling, Counseling with a specialization in School Counseling and Bilingual Extension or Advanced Certificates in Alcohol/Substance Abuse Counseling and in Retirement Counseling (CASAC) online. 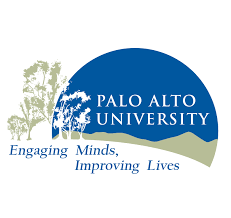 Palo Alto University offers an online master’s degree in counseling that prepares students to practice as licensed mental health professionals. The CACREP accredited, 93 quarter-units online program includes courses like Counseling Theory, Lifespan Development, Introduction to the Clinical Advancement Project, Clinical Interviewing, Legal and Ethical Foundations, Diagnosis and Treatment Planning, Community Mental Health with Cognitive Behavioral and Brief Therapy, Family Systems Theory, Child and Adolescent Counseling, Crisis and Trauma Counseling, Multicultural Counseling Theories and Techniques, Substance Abuse, Couples Counseling, Psychopharmacology,Group Counseling, Research and Program Evaluation, Advanced Family Counseling, Appraisal and Assessment in Counseling, Human Sexuality and Career Development Theories and Techniques among others. Students must complete the required practicum, internship, and capstone as well. Walden University offers an online Master of Science in Clinical Mental Health Counseling which empowers students to help clients cope with daily life and overcome their greatest challenges. They gain the confidence and critical thinking skills to transform their lives and also prepare to seek licensure. The CACREP Accredited, 96-credit program online includes courses like Foundations for Graduate Study in Counseling, Introduction to Mental Health Counseling, Techniques in Counseling, Counseling and Psychotherapy Theories, Ethics and Legal Issues in Counseling, Multicultural Counseling, Assessment in Counseling and Education, Couples and Family Counseling, Career Counseling, Social Change in Action: Prevention, Consultation, and Advocacy, Counseling Addictive Disorders , Psychopharmacology, Crisis, Trauma, and Disaster Response among others. It also includes a Counseling Practicum and Counseling Internship. 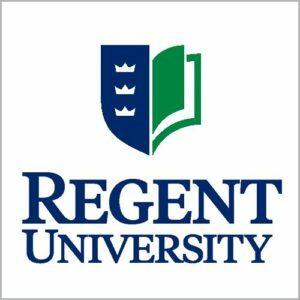 Regent University offers the MA degree in Clinical Mental Health Counseling online that prepares students to pursue fulfilling licensed-counseling employment in a variety of professional settings. The 60-credit CACREP-accredited online program includes courses like orientation to the counseling profession, counseling skills & techniques, theories of counseling, assessment techniques in counseling, addiction therapies for individuals & families, career & lifestyle development, psychopathology & diagnosis, human growth & development, concepts of family systems, group counseling, ethics, professional orientation & legal issues in counseling, crisis, trauma & clinical mental health, treatment planning, multicultural counseling, counseling & Christian thought among others. Students also have to complete practicum and internship to gain advanced hands-on skills. The 16-week online course also prepares them for State Licensure in Counseling. It is accredited by the American Psychological Association (APA) and the Council for Accreditation of Counseling & Related Educational Programs (CACREP). Capella University offers an online Master of Science in Clinical Mental Health Counseling via their School of Counseling and Human Services. The 90-credit CACREP Accredited online program has 10 Core Courses, 7 Specialization Courses, a Practicum, 2 Internships and 2 Residencies included in the coursework. The online program includes courses like human sexuality, foundations of addiction and addictive behavior, and ethical and legal issues in professional counseling. It is designed for individuals who have a passion for helping others overcome their mental health challenges. They learn to apply the counseling theories and practices needed to empower their clients. It also prepares graduates to pursue state licensure eligibility. Capella is accredited by the Higher Learning Commission. 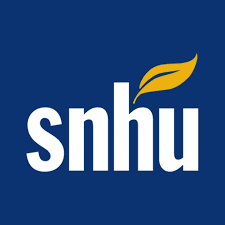 Southern New Hampshire University offers an online Master of Arts in Clinical Mental Health Counseling which helps students master the skills to play an active role in improving the mental health of their clients. The 60-credit online program includes courses like Human Development, Diversity in Counseling, Theories of Counseling, Assessment and Evaluation in Counseling, Career Counseling, Diagnosis of Emotional and Mental Disorders, Group Counseling, Prevention and Intervention of Crisis and Trauma, Professional Issues, Ethics, and Laws in Clinical Mental Health Counseling among others. Students also have to complete a practicum, internship and an advanced internship to get their online degree. Graduates are prepared to effectively work with clients experiencing a range of behavioral and emotional issues, from trauma and addiction, child development problems to major mental illness. 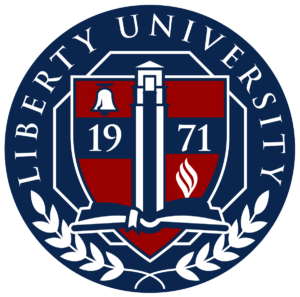 Liberty University offers an online Master’s in Professional Counseling which provides students with the specialized training they need to gain state license and practice. The CACREP Accredited online degree is designed to enhance a student’s understanding of human psychology through field-tested techniques. Through the course of this online program, they learn best practices for promoting the mental health and holistic wellness of their clients. The 60-hour program touches upon core areas of counseling like Ethical and Legal Issues in Counseling, Multicultural Counseling, Theories in Counseling, and other evidence-based best practices for the counseling practice. Liberty is accredited by the Southern Association of Colleges and Schools. The University of Massachusetts offers an online Master of Science in Mental Health Counseling program which prepares its graduates to practice in a variety of community settings and institutions like schools, hospitals, career planning centers, rehabilitation agencies, clinics, employee assistance programs, residential treatment facilities, and other mental health agencies. The 60-credit online program meets the academic requirements for licensure as a Mental Health Counselor in the state of Massachusetts. Majority of the program is online though there is a mandatory two-week session on the campus. Students prepare to become a Licensed Mental Health Counselor (LMHC) through the Board of Allied Mental Health through the Commonwealth of Massachusetts. The University of Massachusetts is accredited by the New England Commission of Higher Education (NECHE). The Bellevue University offers an online Master of Science in Clinical Counseling degree which is aligned with national licensing standards so students are well-prepared to become mental health counselors as they take the national licensing exam. The 60 credit-hour online CACREP accredited program helps students master the foundational areas of knowledge in counseling to succeed in their work. They learn to demonstrate appropriate knowledge, professional counseling skills, and techniques as they integrate ethical principles and standards into their personal and professional activities. Courses include Introduction to Counseling Theories, Human Development Throughout the Lifespan, Ethical, Legal and Professional Issues in the Practice of Counseling, Theories of Psychopathology, Diagnosis of Mental and Behavioral Disorders, Social and Cultural Diversity, Foundations of Addictions Counseling, Couples and Family Counseling and Advanced Counseling Skills, Techniques, and Practices among others. The online program also includes a practicum and internship so that students can apply their learning directly to the field of work. Bellevue University is accredited by the Higher Learning Commission and the Master of Science in Clinical Counseling online is accredited by CACREP (Council for Accreditation of Counseling and Related Educational Programs). 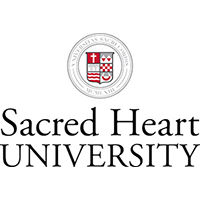 Sacred Heart University offers an Online Master’s in Applied Psychology (MSAP) which offers students a perfect blend of behavioral and workplace psychology. They are taught to gain a fundamental understanding of people and their behavior. Students can choose from three career-oriented concentrations to tailor their degree per their areas of interest. These include Industrial-Organizational Psychology, Community Psychology, and General Applied Psychology. The 38 credit online program includes courses like Foundations in Applied Psychology, Identifying and Managing Psychopathology in Community Settings, Individual Psychological Assessment and Appraisal, Program Development and Evaluation, Foundations for Psychological Science, Foundations of Applied Psychology, Personnel Psychology, Organizational Behavior, Foundations of Community Psychology, Theories of Counseling and Personality among others. It is designed to empower professionals with the knowledge and skills to help those in need of support and assistance as an applied psychology professional. SHU is a private Catholic school that has been ranked among the Best Colleges in the North by U.S. News & World Report for three straight years. The MSAP program online is ranked among the 50 Best Online Master’s in Psychology 2016 by SuperScholar. Sacred Heart is accredited by the New England Association of Schools and Colleges. 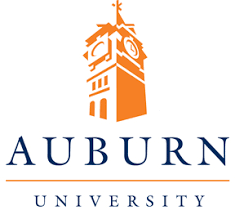 Auburn University offers an online master’s degree in Clinical Mental Health Counseling which prepares students to work as counselors in a variety of settings, from inpatient, outpatient, non-profit, private practice, community agency, governmental, and educational settings. The 60-credit online coursework includes Introduction to Measurement and Assessment, Career Development and Vocational Appraisal, Advanced Assessment and Diagnosis in Counseling, Counseling Applications of Lifespan Development, Counseling Theories, Counseling Diverse Populations, Group Counseling, Introduction to Counseling Practice, Advanced Counseling Practice, Orientation to Professional Counseling, Orientation to Clinical Mental Health Counseling, Crisis Intervention in Counseling and Advanced Clinical Mental Health Counseling Interventions among others. Students also have to complete the required practicum and internships for hands-on experiences. The master’s program in Clinical Mental Health Counseling online is accredited by the Council for Accreditation of Counseling and Related Educational Programs (CACREP). 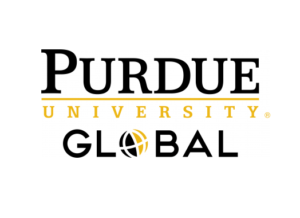 Purdue University Global offers an online Master of Science in Psychology which gives students the opportunity to blend academic psychology and theory with the contemporary applications of science. The 75-credit online program emphasizes practical application and the curriculum provides them with the tangible skills necessary to make a difference helping others. Courses include Foundations of Professional Psychology, Applied Statistics for Psychology, Testing, Measurement, and Assessment, Advanced Research Methods and Life Span Development among others. Students understand the contemporary theories as they relate them to real-world situations, evaluate and learn to apply general psychological theories and concept to their work. Purdue online graduates are focused and trained to empower people and drive change. Thomas University offers an online master of science in clinical rehabilitation and mental health counseling that make students competent in a variety of counseling focus areas. The school creates a dynamic learning environment that advances the intellectual and personal development of students and trains them to work effectively as professionals in the field of rehabilitation and mental health counseling. The curriculum helps students to pass the national Certified Rehabilitation Counselor (CRC) exam. They also gain the academic requirements necessary to sit for the professional counselor credential in the state in which they reside. The 63-credit online coursework includes theoretical foundations and techniques, ethical practice, community services and resources, case management, crisis counseling and diagnostic procedures, group work, and cultural awareness. The CACREP-accredited rigorous and intellectually challenging program online also includes a practicum, internship, and community experiences. 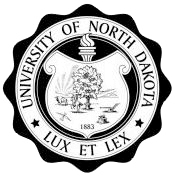 The University of North Dakota offers an online Master of Arts in Counseling: K-12 School Counseling Emphasis (M.A.) which trains students to effectively promote the academic, career, personal and social development of K-12 students. They learn how to effect systemic change within a school as a data-driven and culturally responsive professional school counselor. 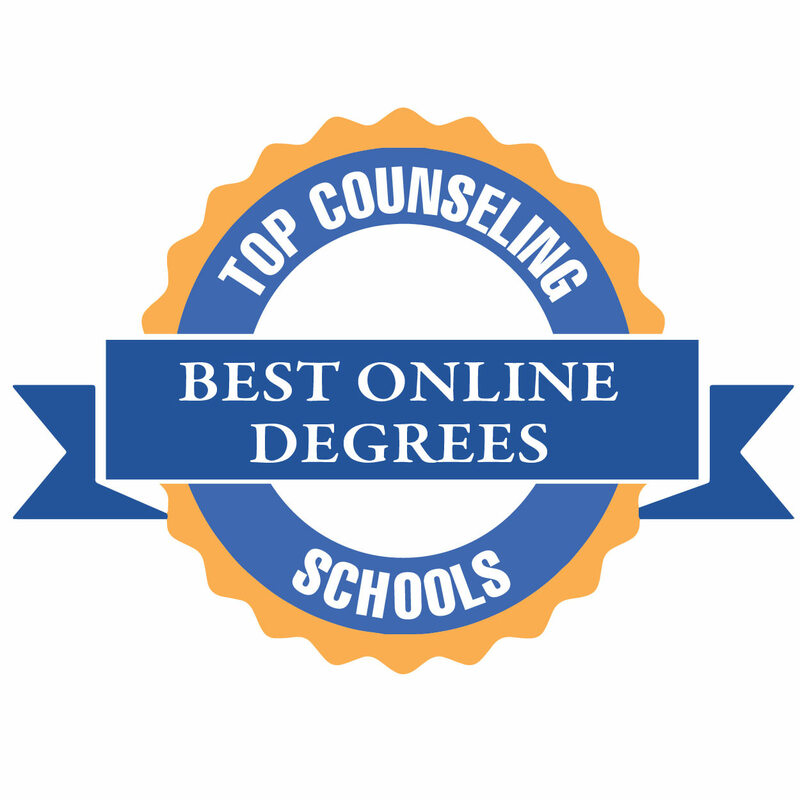 The 60-hour online courseware includes Professional Issues in Counseling, Life-Span Development in Counseling, Counseling Methods, Career Counseling, Diagnostic and Prevention Strategies in Counseling, Dynamics of Addiction, Theories of Counseling, Personality and Development, Psychology of Women, Gender and Development, Multicultural Counseling, Couples And Family Counseling, Child and Adolescent Counseling, Cognitive Assessment along with a Counseling Practicum. Designed for working professionals, the online program can be completed in 2.5 years. The program is accredited by CAEP, Council for Accreditation of Educator Preparation, and approved by the North Dakota Education Standards and Practices for School Counselor Competencies (ESPB). 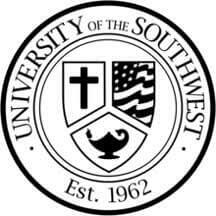 The University of the Southwest offers an online Master of Science in Education, School Counseling that prepares students licensure as a school counselor in elementary, middle, and high school settings. The 42 credit online degree program includes courses like counseling theories, career development, techniques and counseling ethics; developing a comprehensive school counseling plan; psychoeducational assessment, group, child/adolescent counseling, and crisis counseling among others. Practicums and an internship must be completed in a public or private K-12 school so that students have hands-on experience on interactions between students and their school environment. They can choose from a variety of elective courses, including Play Therapy, Human Sexuality, Addictions Counseling, Psychopathology, and Counseling Families. The Master of Science in Education online, School Counseling is accredited by the New Mexico Public Education Department and prepares students for licensure as a school counselor in the state of New Mexico. The institution is an accredited member of the North Central Association of Colleges and Schools and accredited through the Higher Learning Commission. 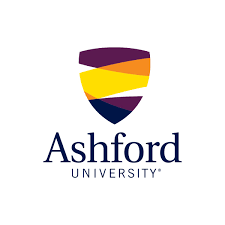 Ashford University offers an online Master of Arts in Psychology that teach students to integrate psychological research into real-world applications. 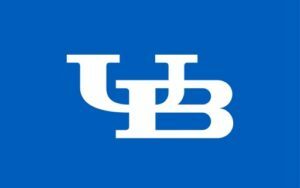 The 36 credit online program includes courses like Introduction to Graduate Study in Psychology, Introduction to Clinical & Counseling Psychology, Developmental Psychology, Applied Social Psychology, Personality Theories, Learning & Cognition, Biological Bases of Behavior, Psychopharmacology, Research Design & Methods, Psychological Testing & Assessment, Psychopathology, along with a Capstone. Graduates go on to build successful counseling careers in business, government, non-profits, health care, and legal arenas. 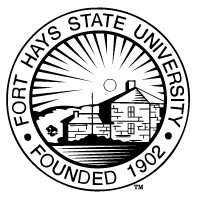 Fort Hays State University offers an online Master of Science in Counseling-Clinical Mental Health Counseling that gives students the tools to become effective counselors and help others. The 60 credit online coursework includes topics like Counseling Skills Development, Lifespan Human Development, Foundations of Counseling, Lifestyle and Career Development, Appraisal in Counseling, Theories of Counseling, Group Counseling: Theories & Procedures, Social and Cultural Foundations of Counseling, Professional & Ethical Issues in Counseling, Psychopathology & Diagnosis of Mental Disorders, Management of Agency/Community Counseling among others. Students also have to complete the required practicums and internships for hands-on experiences. The online program prepares students to apply for licensure in the state of Kansas as a Licensed Professional Counselor or a Licensed Clinical Professional Counselor. The University is accredited by the Higher Learning Commission of the North Central Association of Colleges and Schools. 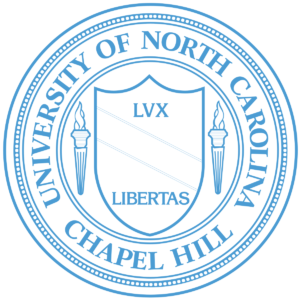 The University of North Carolina offers an online M.Ed. program in School Counseling which is based on the unique and innovative strengths-based counseling concept. The 60 credit-online program is a very concentrated and intense program which can be completed in a 14-month period. Courses include Introduction to Strengths-Based School Counseling, Theories and Techniques of Counseling, Guidance and Group Counseling, Promoting Academic Development, Promoting Cultural Competence and Social Justice in School Counseling, Promoting Career Development, and Promoting Mental Health and Wellness in Schools among others. It also includes practicums and internships for hands-on and real-world experience. With the program focused solely on school counseling, students also prepare to pursue a license as a Licensed Professional Counselor (LPC) in NC. The M.Ed. 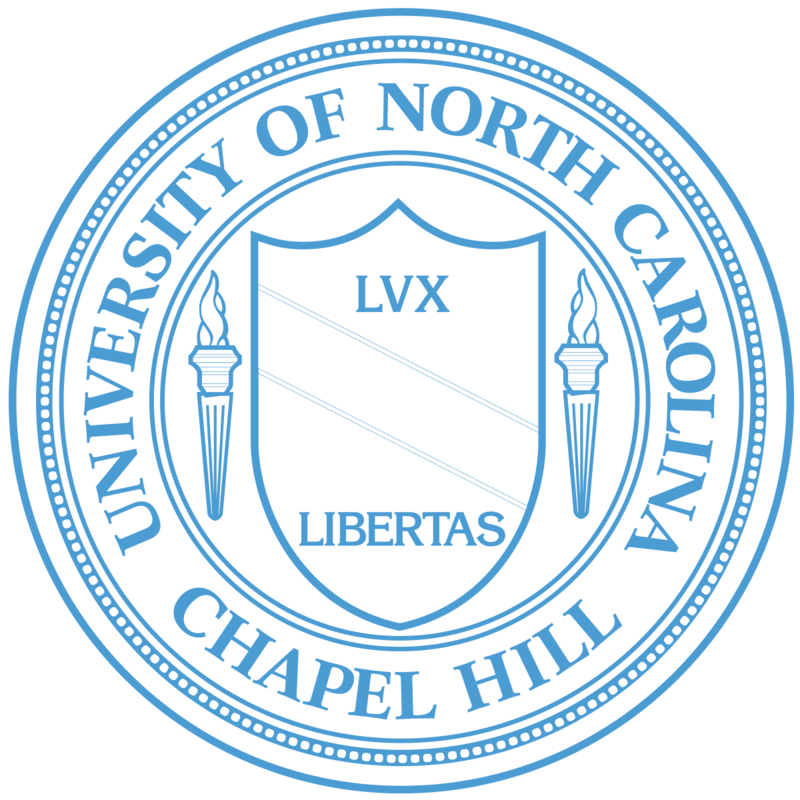 program online is approved internationally (IRCEP) and accredited nationally (CACREP) and by the state of North Carolina (NCDPI).